In a world where humans and talking dogs co-exist, Max the Rottweiler police dog and his human partner, FBI agent Frank, are having a ruff time getting to know each other — they both prefer working on their own! 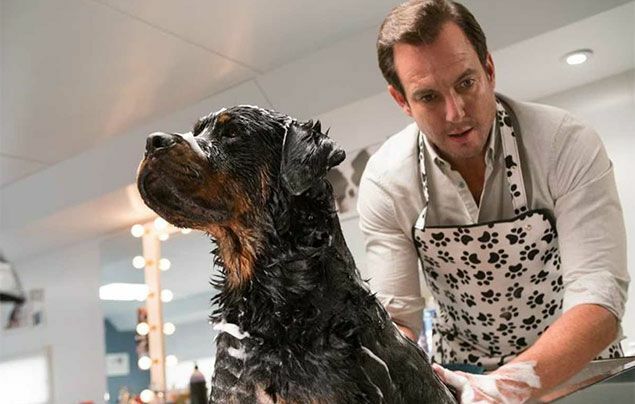 The duo are forced to work together when a mysterious case sends them undercover at the famously paw-some Canini Invitational Dog Show, Las Vegas, to investigate a kidnapped baby panda. While Max poses as a pampered pooch, the duo find themselves on a scary (and hairy!) crime-fighting adventure of doggy pedicures, doggie beauty parlours and in the dark world of animal-smuggling. To rescue the baby panda and crack the case, Max and Frank will have to learn to work as partners. Will they be able to put their differences behind them? You’ll have to watch the movie to find out! 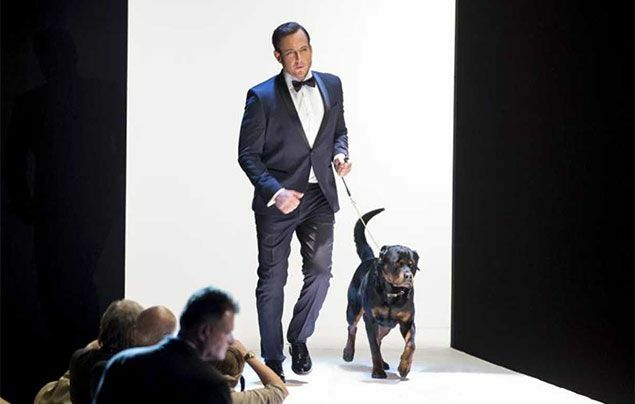 Catch Show Dogs in cinemas from 6th July!